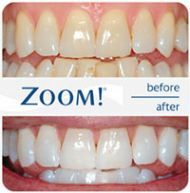 Teeth whitening is increasingly a service that our patients request. 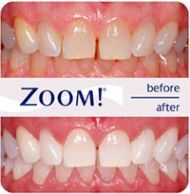 We are very practised in this area of dentistry and have years of experience in providing this treatment. It is important to realise that teeth whitening is better delivered by dental professionals because it is important to do it well and, of course, with the minimum of discomfort. Why go anywhere else for teeth whitening when you can visit our state-of-the-art practice and be sure of excellent treatment? Contact us today and make an appointment - it won't be long before you're impressing your friends and family with your new smile!